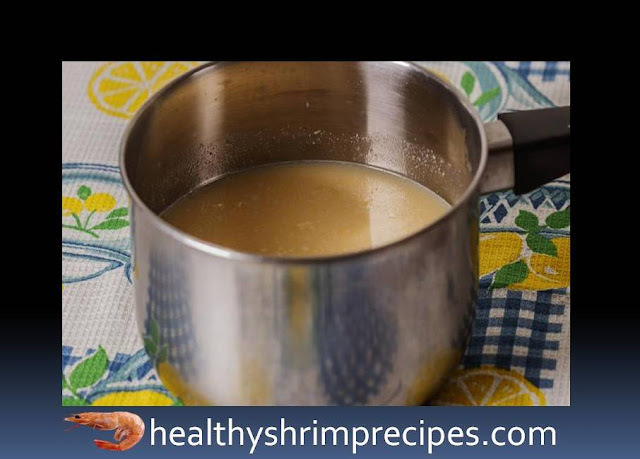 Healthy corn shrimp soup recipe is a very popular and nutritious dish with everyone. Which likes everyone all over the country? Normally we can eat breakfast, lunch or even evening time. It is very good to diet. @Step 1 - Grind canned corn in a blender. @Step 2 - Corn mashed potatoes layout in a saucepan, add 2 tbsp bring to a boil the water on the stove. 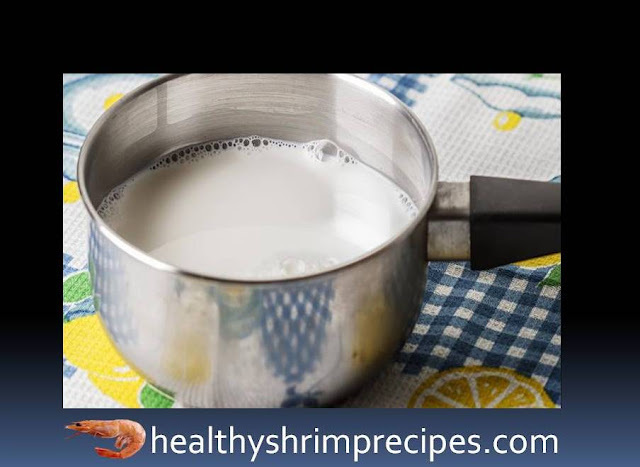 @Step 3 - Heat the milk in the second saucepan without boiling. @Step 4 - While the milk is warming up, we melt the butter in a frying pan and fry the flour. After that, add the contents of the pan to the pan with milk. The resulting mixture should be left to stew on the fire, stirring constantly, until reaching the consistency of cream soup. @Step 5 - Combine the contents of pans, salt, and leave on the fire for 10 minutes. Do not forget to stir, so that the future soup does not stick to the bottom! 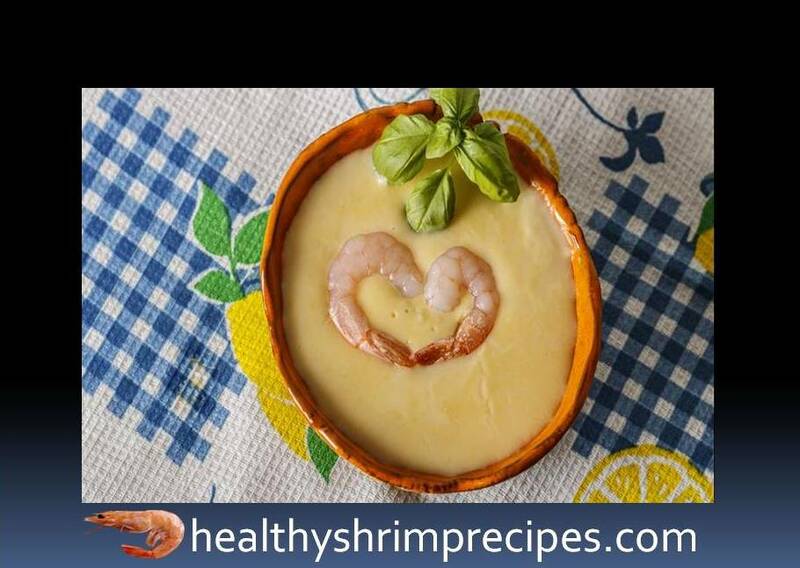 @Step 6 - And the final step in cooking the soup is shrimp. 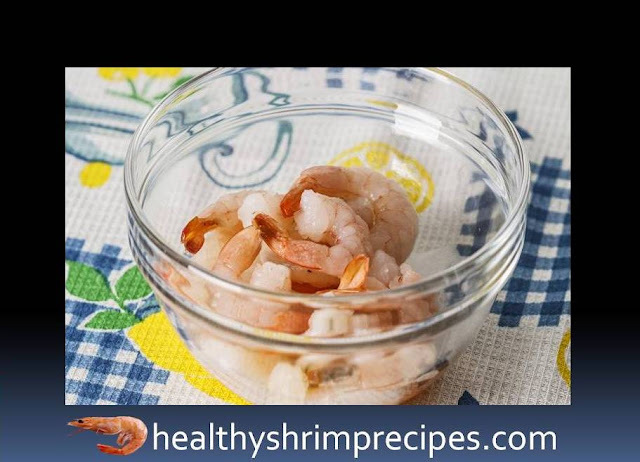 It is advisable to use peeled shrimps of medium or small size. 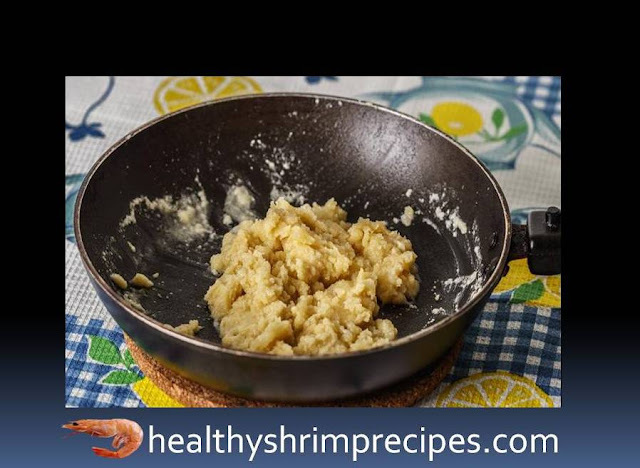 After adding to the pan leave for 5 minutes and emphasize the serving, you can decorate the dish with greens, crackers or add other seafood. 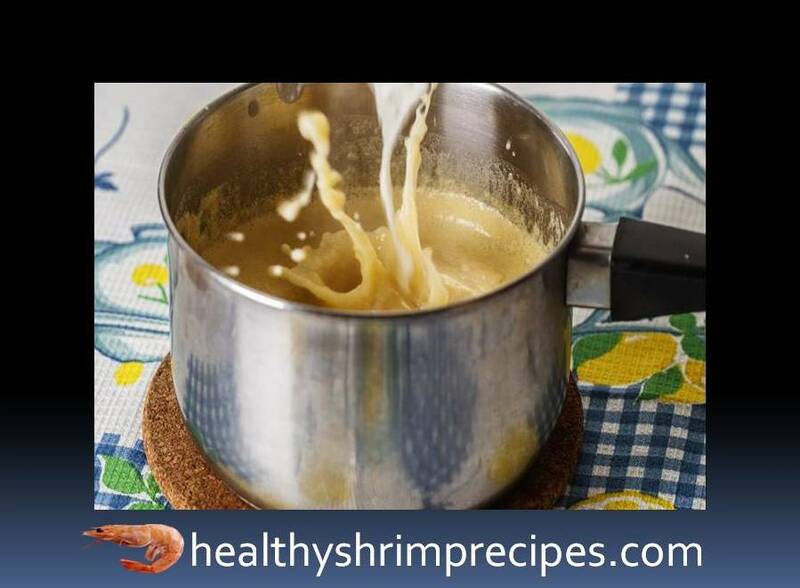 And now your corn shrimp soup is almost ready, now you can get out of some bowl and punish him with a little green onion and put butter in it. Trust me that you have liked the recipe for making the corn shrimp soup. 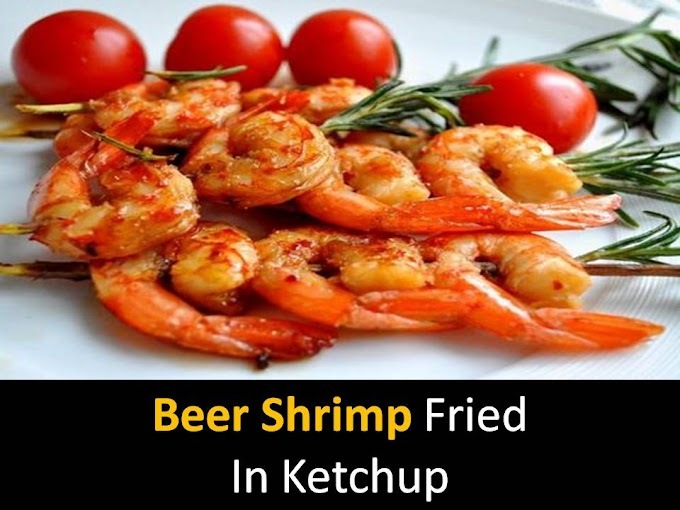 If you have any doubts about this recipe, then you can ask in the comment box.